SCM Book Club is a chance for students to explore new ideas about theology and discipleship in an informal, inclusive way with other SCM members from around the country. We explore a new book each term, and discuss what we learned and how the book has affected us in a Facebook group over the university holidays. Simply head over to our Facebook page and look out for the group for this term. 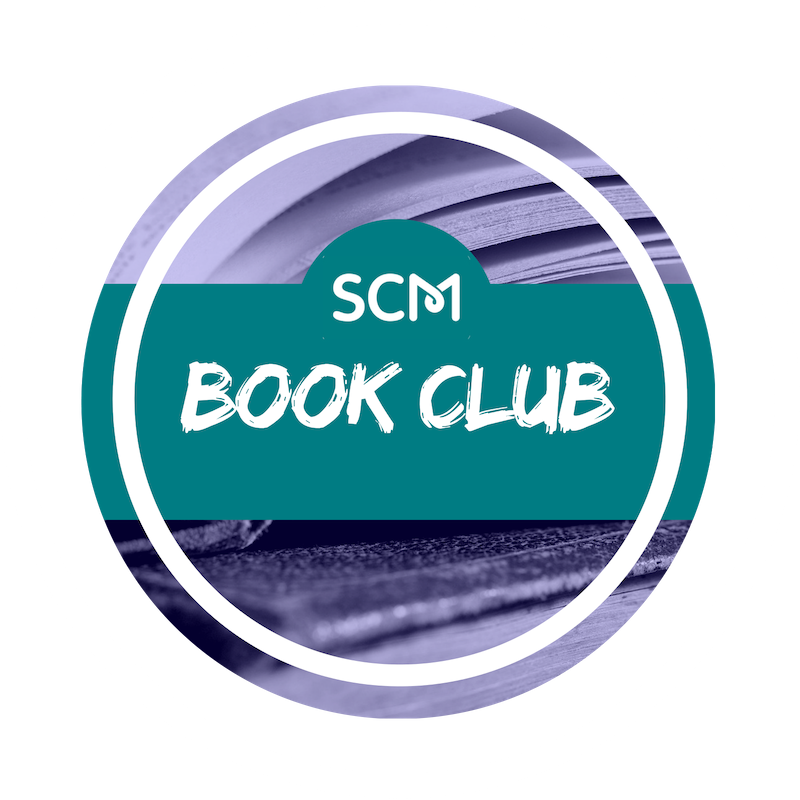 It's exclusively for SCM members, so once you've asked to join the group for this term's book, we'll check you're an SCM member and then add you into the discussion. There's no pressure to post anything if you don't want to, but you'll be able to join in discussions or ask your own questions about the book within the group, and discussions will be kept as inclusive and jargon-free as possible - no need to have several theology degrees to join in! What book are we currently reading? This term we're looking at The Upside-Down Bible by Symon Hill. This book explores the teachings of Jesus by drawing on the insights of non-Christian readers who are new to the text in question. It also seeks to challenge interpretations that have grown out of Christianity’s links with wealth and power. Instead, it emphasises that Jesus spoke with people about their everyday lives. Grab yourself a copy and get reading!